Alliance Councillor Gavin Walker and I have expressed our bitter disappointment after plans to express support for local LGBT people were overturned on Wednesday 26 September 2018 evening. 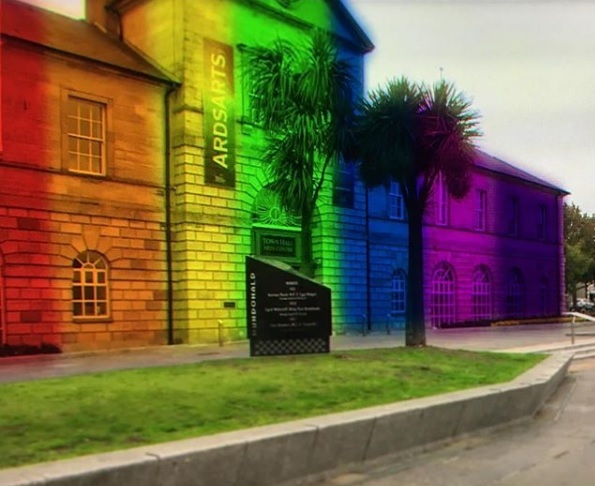 Passed at committee earlier this month, the plans would have seen the Council pledge that lesbian, gay, bisexual and trans people are accepted and valued as equal citizens and that Ards Town Hall be lit up in Rainbow Colours to coincide with Pride Day. This is a real blow to all who believe true equality should not be this hard to achieve in 2018, especially after the recent words of support from Arlene Foster which have now proven to be very hollow. This motion was about to making a positive difference to the lives of lesbian, gay, bisexual and trans people across our borough, letting them know they are accepted and valued as equal citizens. But instead, those who moved to quash this motion have sent a negative signal that Ards and North Down Council is not dedicated to working for all. I am extremely grateful to all those who backed this motion, especially in the wake of intense criticism as others have sought to play politics with people's lives and also to the Rainbow Project and Stonewall for their help in drafting the motion, which included lighting of Ards Town Hall in rainbow colours to coincide with Pride Day. Councillor Gavin Walker added: "As the father of a gay man, I find it upsetting that some of my council colleagues have taken such a decision - essentially signalling they do not value my son's contribution to our society. It is completely unacceptable that anyone should be made to feel different, but to be made to feel so by politicians who are supposed to stand up for everyone cannot be allowed to continue. "As a Council we had the power to send a strong signal, to make a change that would have brought comfort and support to so many. All those who voted against this have made an uninformed decision." With Air Quality affecting everyone across the Borough I was keen to ensure the new Council got the same regular updates as we used to get at the old legacy North Down Borough Council. I therefore requested tabling of the reports for review by Councillors and, in turn, members of the public on the Council’s website. I would like to thank officers for agreeing to do this and whilst Air Quality levels are generally satisfactory across the Borough I am concerned to learn that Air Quality levels have been reducing over the last number of years along the A2 near Holywood Town Centre. Whilst officers feel that objective levels will not be exceeded the risk that levels further increase is real especially with further development planned to occur in vicinity. Ards and North Down Alliance Councillor Gavin Walker and I have welcomed a recent decision by an Ards and North Down Borough Council Committee to back our proposal affirming that lesbian, gay, bisexual and trans people be accepted and valued as equal citizens with Ards Town Hall to be lit up in Rainbow Colours to coincide with Pride Day. 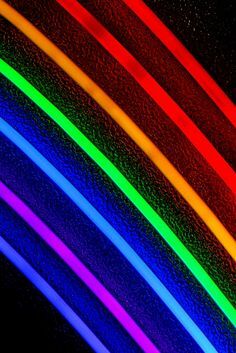 I presented this motion in the hope that we could make a positive difference to the lives of lesbian, gay, bisexual and transgender people living, working or visiting our Borough and am therefore delighted to have secured backing of the relevant Council Committee in affirming that LGBT people should be accepted and valued just like everyone else. Ards and North Down Borough Council is set to publish attendance statistics of all elected representatives, after an Alliance motion secured the latest move towards full openness and transparency. I managed to secure unanimous support for the plans – which will be updated on a quarterly basis going forward – since ratepayers’ deserved to know attendance rates for their elected representatives. The decision reached at the Council's Corporate Committee is now subject to formal ratification by full Council on 26 September 2018. When elected, Councillors have a responsibility to not only articulate the concerns of their constituents, but to ensure good governance within the Council. This is primarily done by engaging with officers via the established Committee structure and full Council meetings, reviewing papers, asking questions, debating the issues and reaching decisions. Whilst simply attending meetings is not the only measure by which we should judge Councillor performance, actually being in the building, ready to work is a starting point, except, of course, if the Councillor has legitimate reason to be absent.